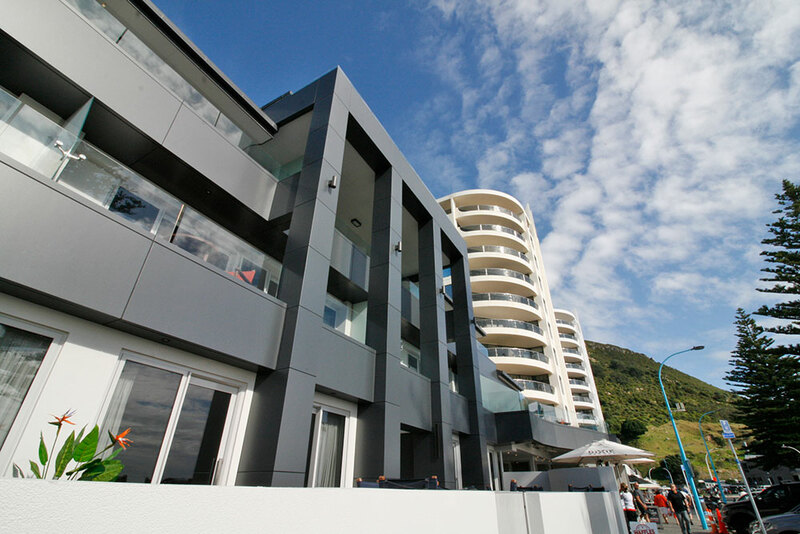 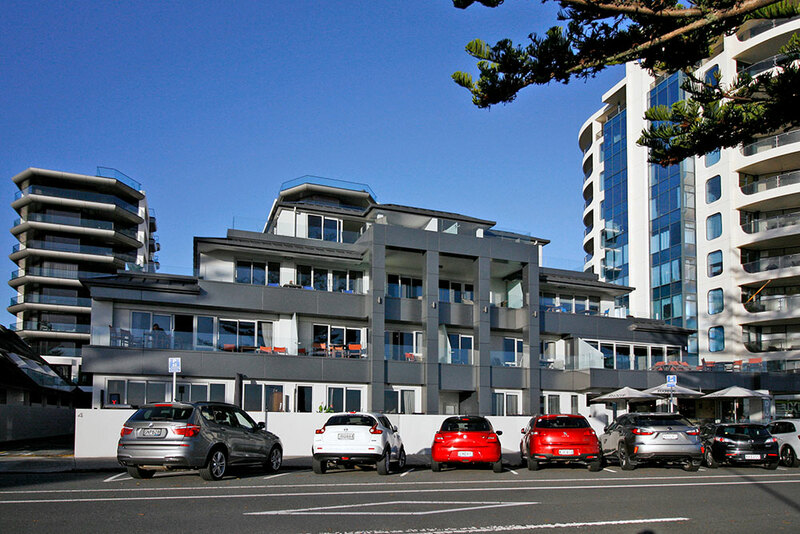 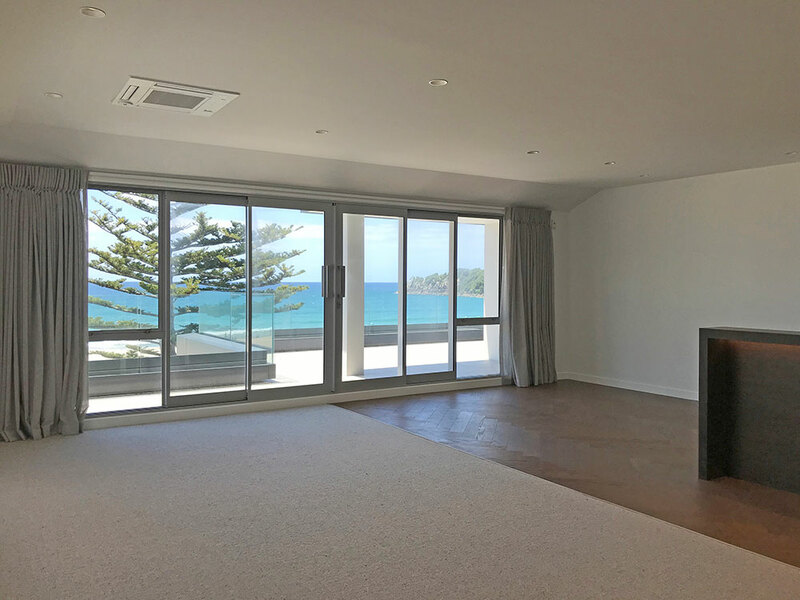 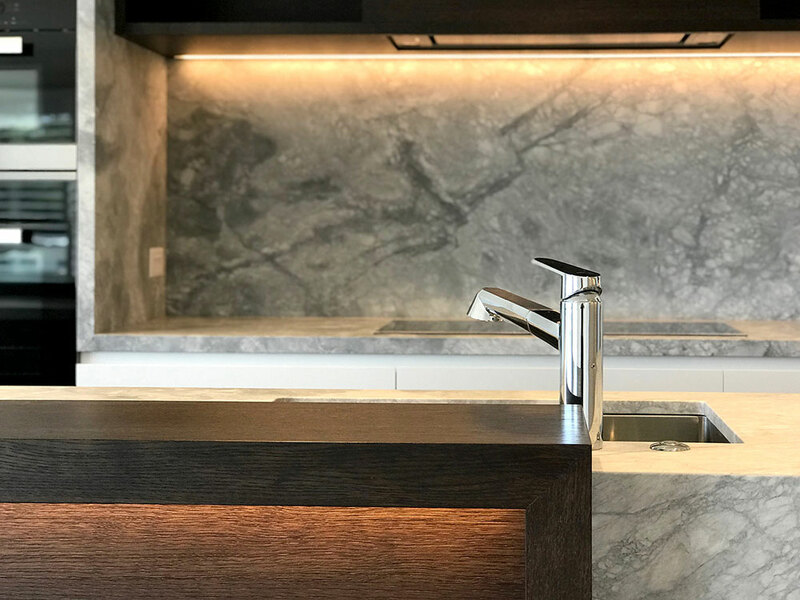 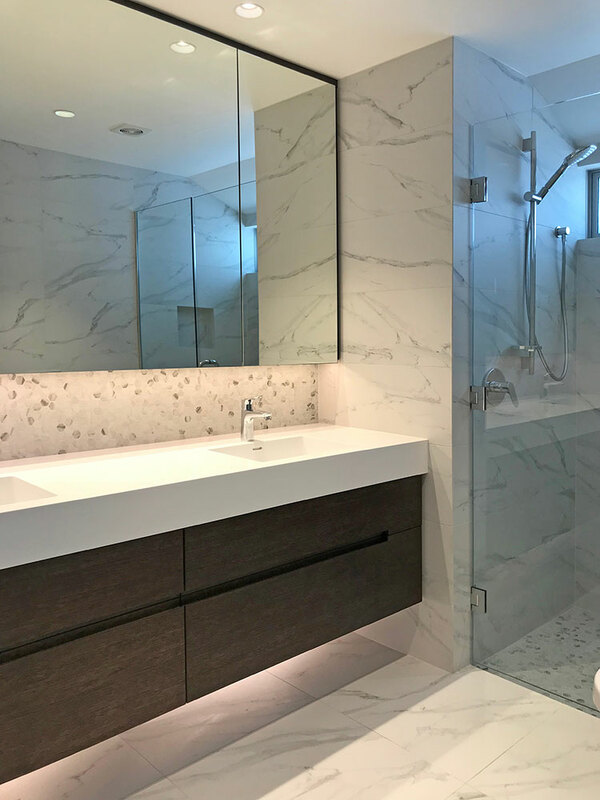 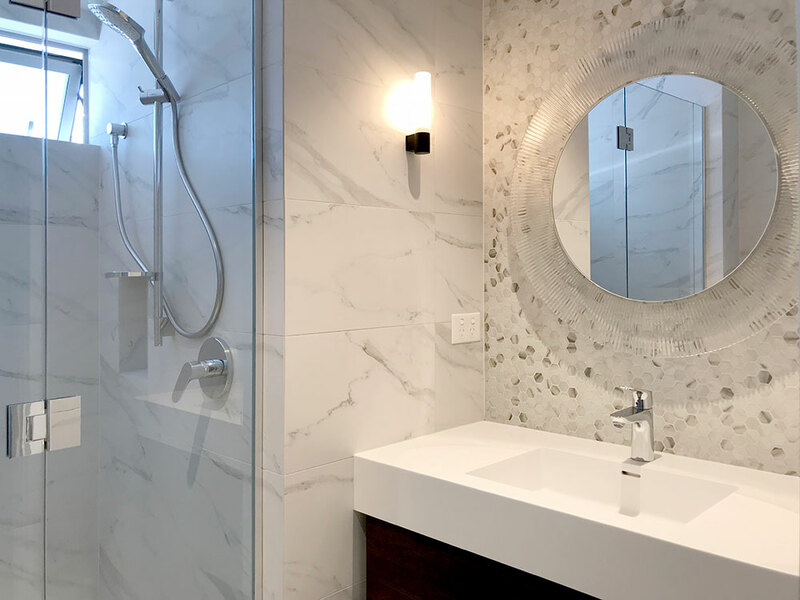 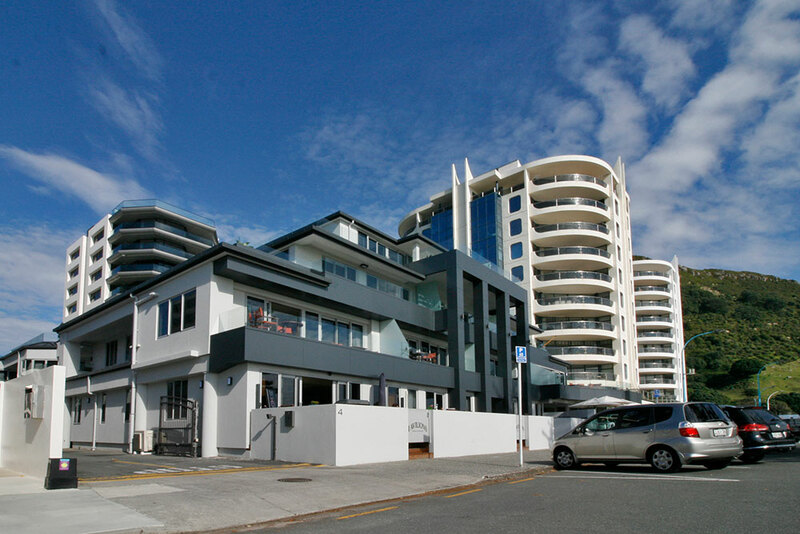 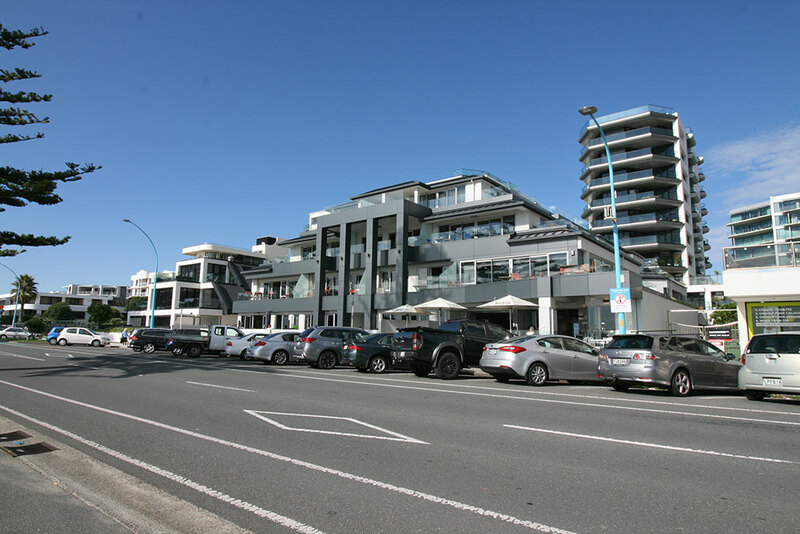 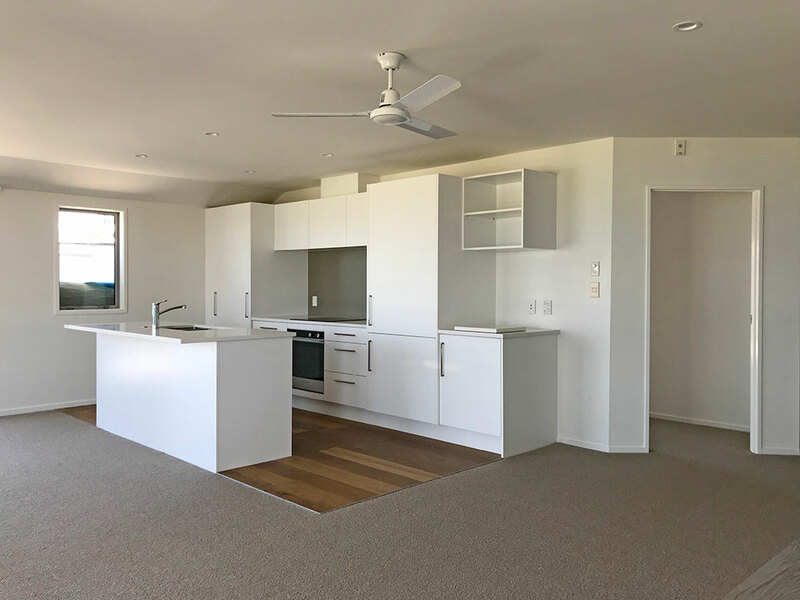 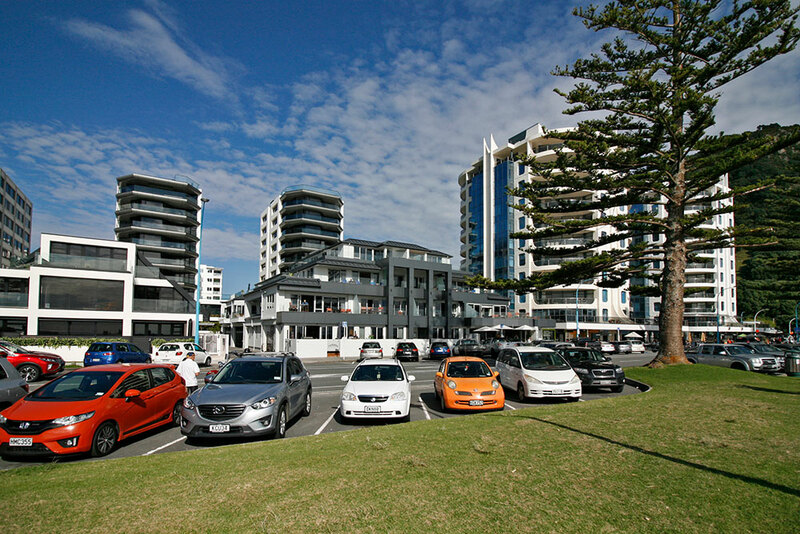 This project involved a full reclad of the iconic Pavilions beachfront apartment complex located in the heart of Mount Maunganui beach, on Marine Parade. 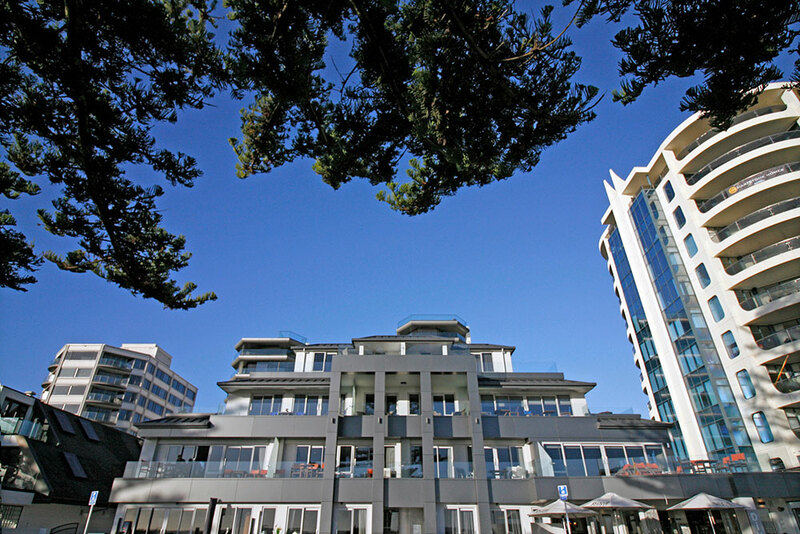 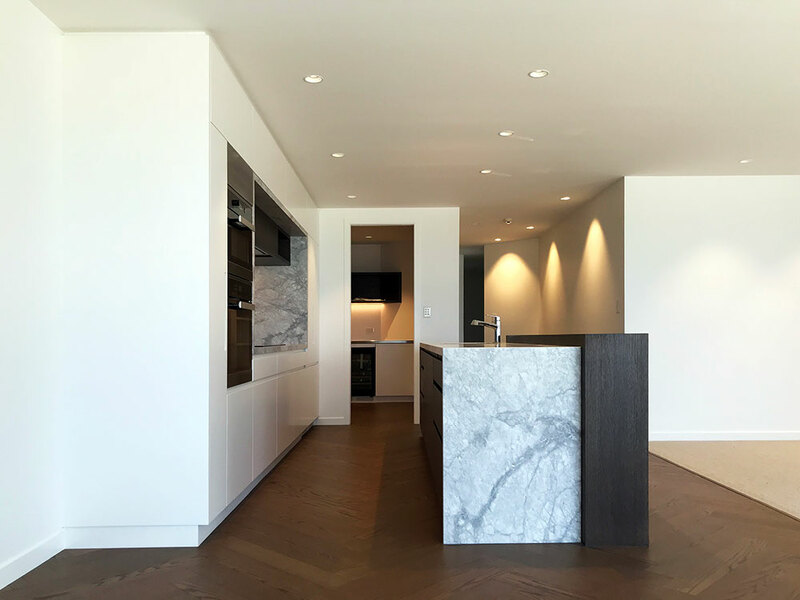 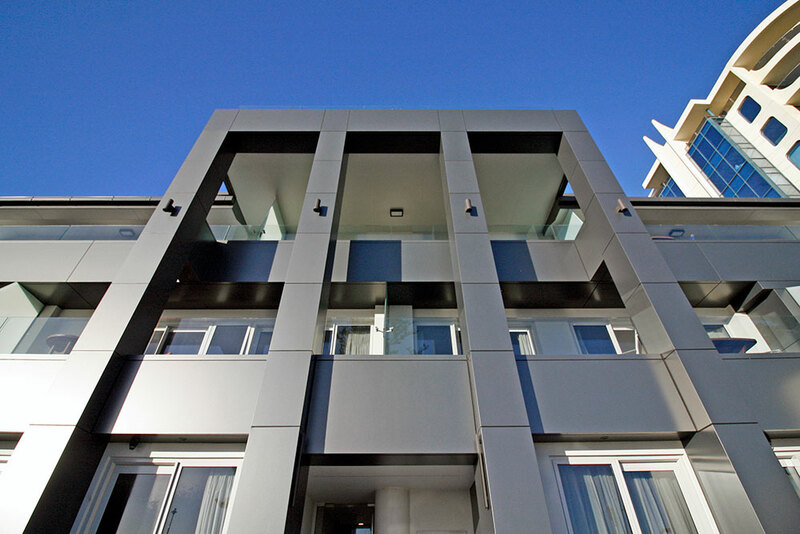 The complex is made up of 20 boutique apartments, each of which has its own unique layout and fitout. 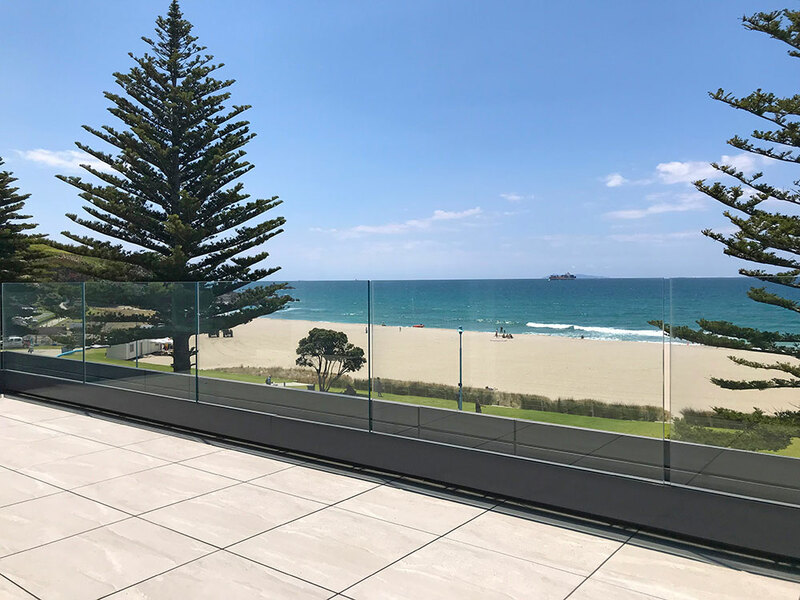 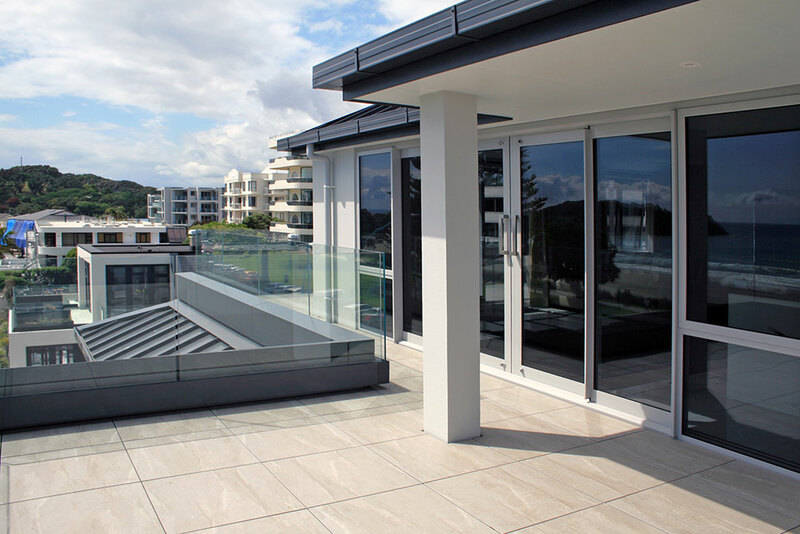 The building’s design was modernised by Tauranga based Architectural Design Group (ADG) and was clad with an INTEGRA Lightweight Concrete Facade System, reroofed in ESpan aluminium and features an updated glass balustrade system. 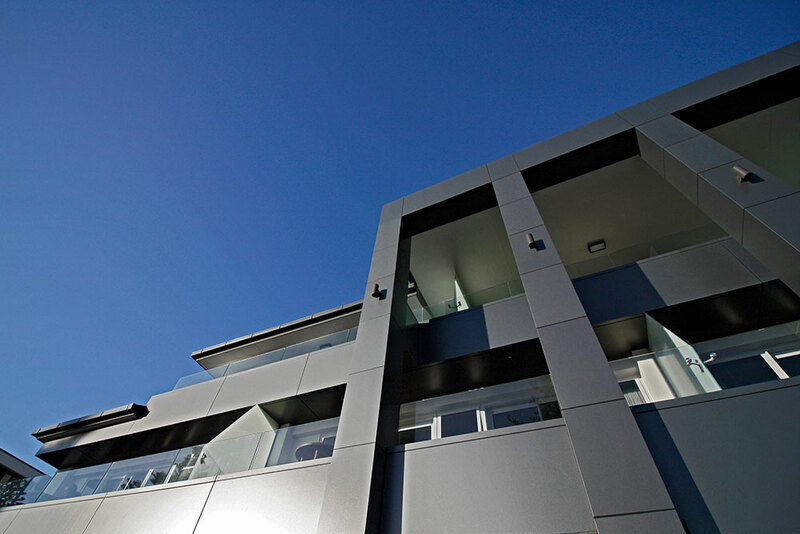 Other features include a rejuvenated front façade in alucobond cladding, a new internal lift and a refreshed lobby entrance area.